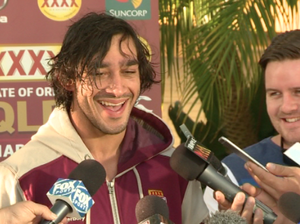 Anthony Miniciello says Boyd Cordner will lead the Blues to series win. 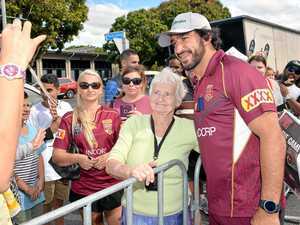 Sport Blues star plans to put the freeze on Queensland's dominance. 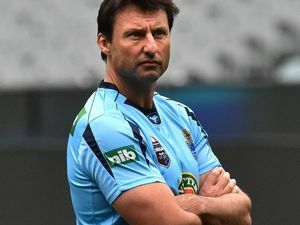 News His blood used to run true blue but now this former Cockroach says it would be a travesty for Queensland to lose the State of Origin series.